Is there any greater pleasure than to see a lush green lawn, vibrant and glossy in the morning sun? MKLandscaping Services is the king among lawn care companies, utilizing our great depth of lawn care experience to each and every project that we are part of. Whether you’re looking for a lawn repair service for a damaged lawn, sprinkler system installation, or a drip irrigation system, our team of highly trained specialists offer the best lawn care that MKLandscaping Services can offer, with unbeatable prices to match. 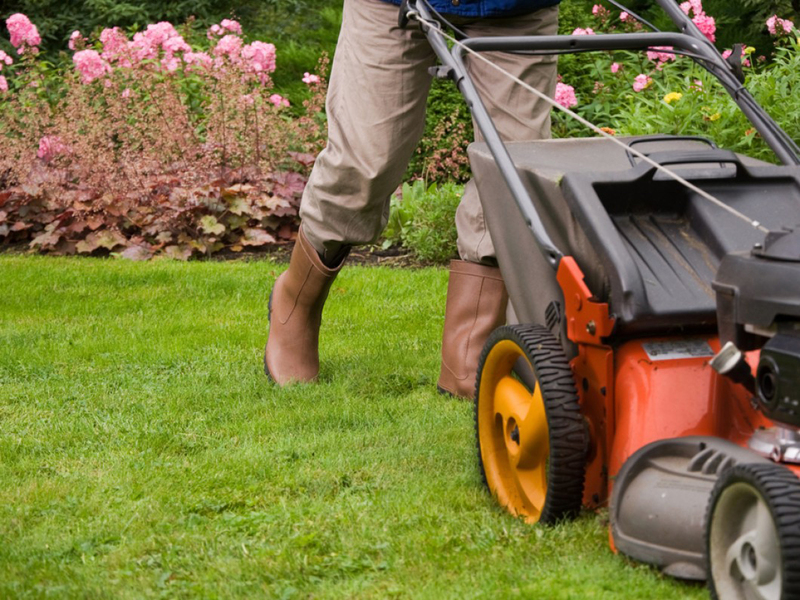 When you choose to hire us, we don’t only do the groundwork in your garden. We’re also here to offer ongoing advice for any needs you may have, to provide the most complete package of any lawn maintenance company.